Work can be one of the hardest places to eat well. Several times a week, we eat our lunch at work. This can have a big impact on not just how we eat but our health and well-being too. When you are busy and feel tired, you don’t mind eating what is offering in front of you. But this can leave us feeling unsatisfied, guilty that we didn’t plan ahead for what we want for our lunch. I don’t want to eat the same food every day. I want to eat better, feel better and perform better. Making a plan and cook at home is much better than just bought some food outside. Maybe I can challenge my colleges to cook something different, bring it into work and enjoying it. Mine, I’m going to cook Mexican Beef Empanadas. This is exciting and fun! Let start! First, what is Empanada? 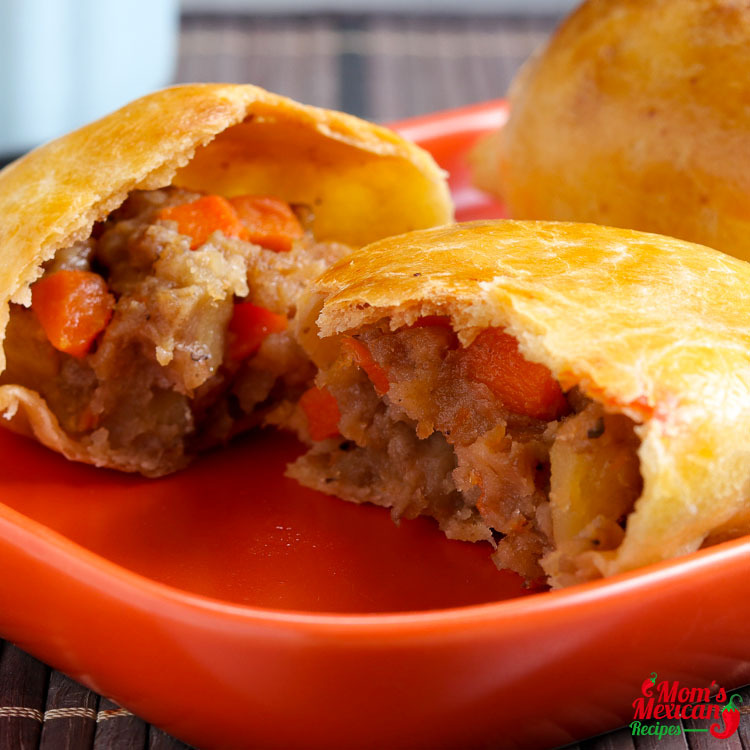 The name empanada comes from Spanish verb “Empanar”, which means to wrap or coat in bread. 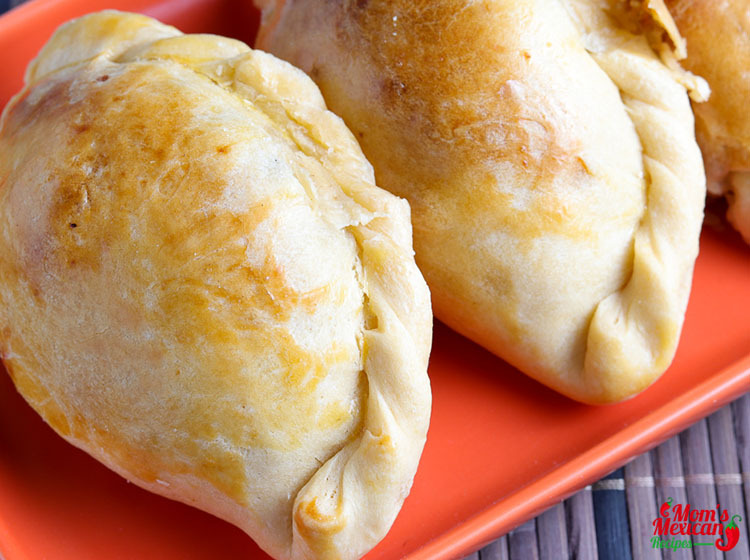 Empanadas are most common popular across the globe including Mexico. Every region has its own style or idea how to make it. You can see them everywhere. It comes in many different varieties and sizes. They make a great snack, a light lunch or as a starter for a meal. 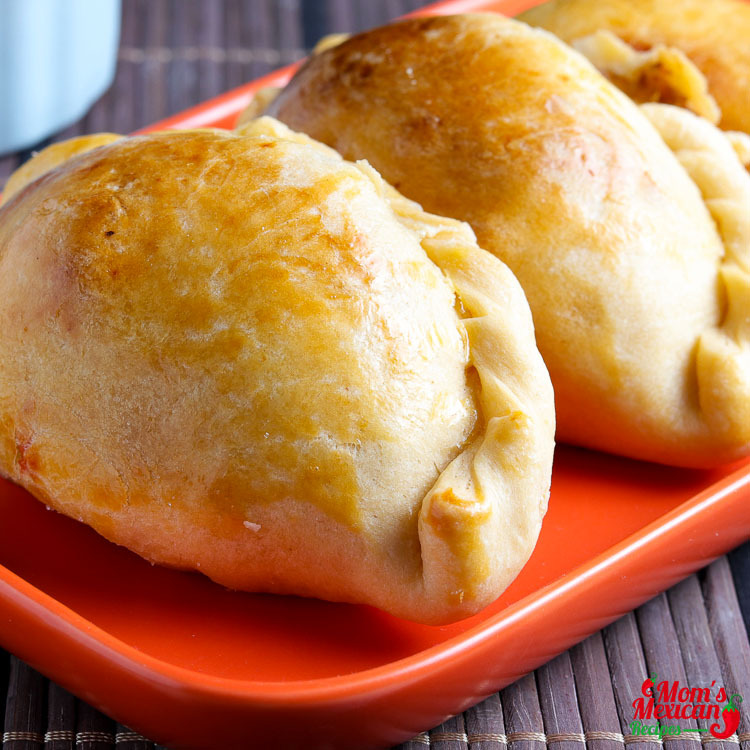 The Mexican Beef Empanada Recipe is a stuffed bread or pastry baked or fried, with all sorts of fillings such as ground beef, chicken, ham and cheese, and vegetables mix together with dipping sauce and served as a main dish. The Filling also includes other ingredients such as pepper, onions, hard boiled eggs, and olives. It can also serve as an appetizer or snacks filled with fruit for dessert. The Dough is simple and easy to make. Empanadas can be made in the Half-Moon shape or a plate size but whatever their shape and size, empanadas a very worthwhile addition to our cook’s collection. Mix milk, sugar, and yeast in a bowl. Set the flour in a bowl and make a well in the center. 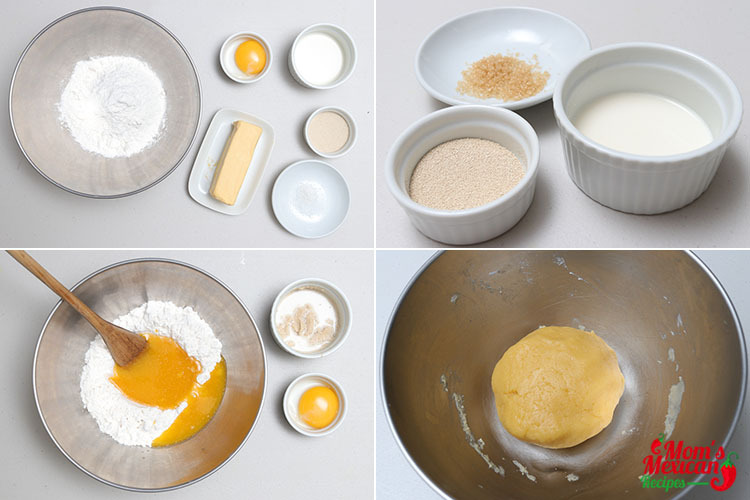 Add the yeast mixture, egg yolk, and butter into the flour. Knead the dough until it comes into a smooth ball. Sautee garlic and onions in a pan. Add the bell pepper and jalapenos. Sautee for 1-2 minutes. Add the beef and saute until brown. Mix in the egg, creme fraiche, tomato paste, and parsley. Roll out the dough and cut into 4-6 inch circles with a pastry cutter. Spoon the filling into the center of your dough. 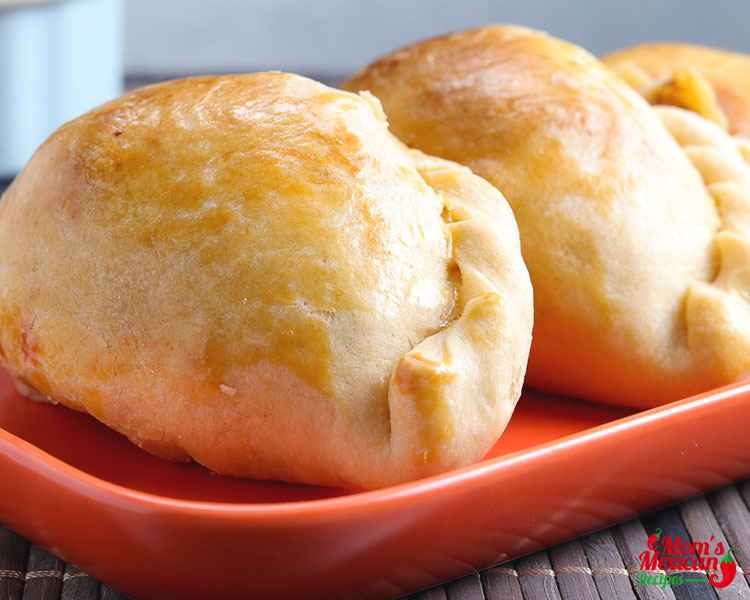 Fold the filled dough close and seal by crimping or by pressing on the edges with a fork. Arrange the empanadas on a baking sheet. 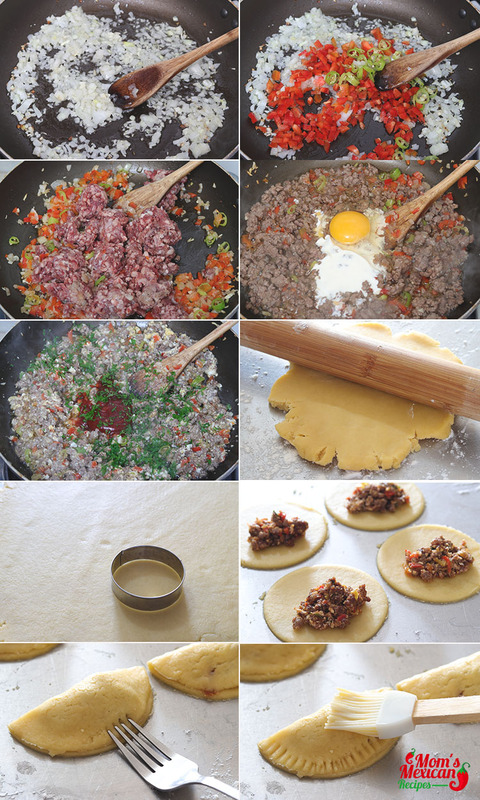 Brush the empanadas with egg wash.